The town of Padangbai is an important harbor for the ferries and fast boats going to the Gili Islands as well as to Lembongan and Lombok. Our dive resort in Padangbai is located only meters from the fast boats port and only a 7-minute walk from the big ferry port. The boats are leaving several times a day, however in the high season it might be wise to book your tickets well in advance. We recommend booking conveniently online to avoid any confusion when buying from the street vendors. 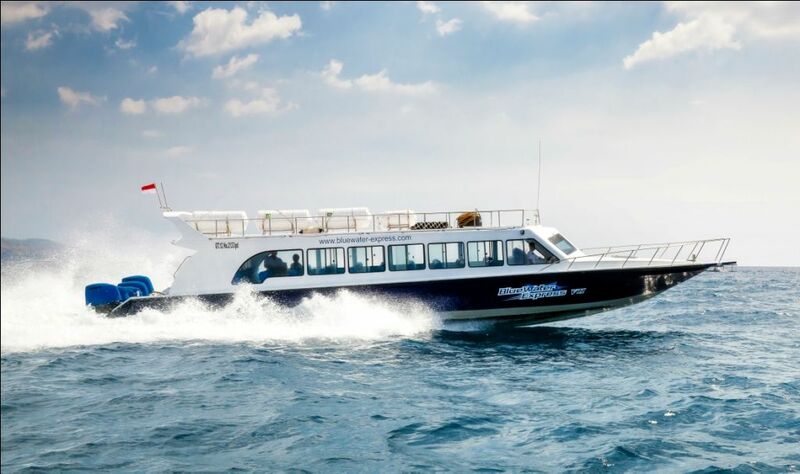 OK Divers Resort & Spa has partnered with Gilibookings.com, a reliable online booking site offering fast boat tickets from Padangbai. Moreover with every online booking with our partner, OK Divers offers you a discount voucher on diving in Padangbai, restaurant or jewelry purchase in our dive resort. 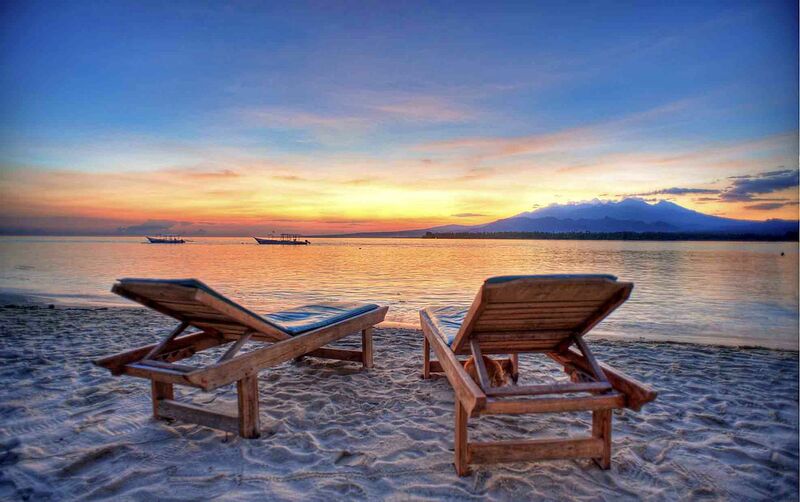 For budget travelers we recommend to visit the sister site Gilitickets.com. 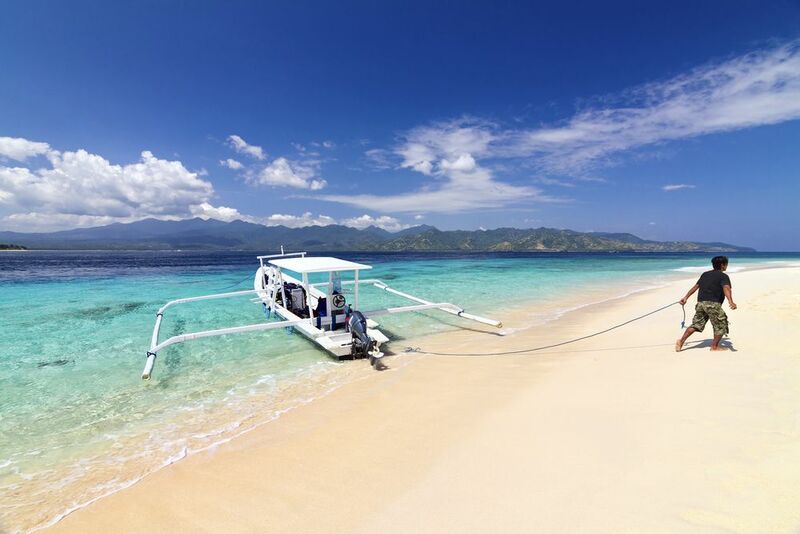 When traveling to the Gilis and Lombok, one must take into consideration that these islands are Muslim and follow rules that are stricter in comparison to Hindu Bali. Find more travel tips here and enjoy a worry-free vacation in Indonesia.